My sister Evelyn gave me this recipe as one of her family’s favourite. I’m not sure if it’s award winning, but we like it too! 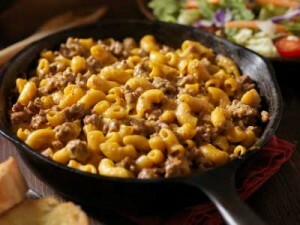 It’s an easy hamburger casserole recipe.